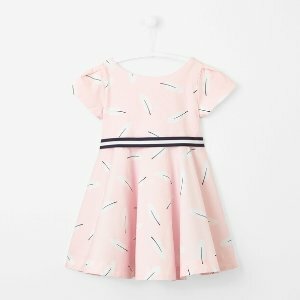 Shipping fee is $15. 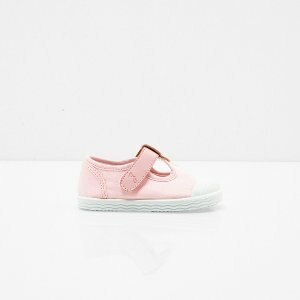 Or pick up in-store. 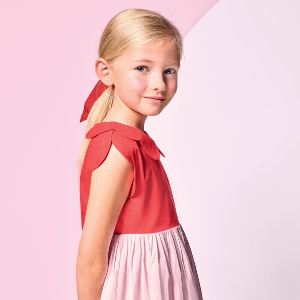 Jacadi Paris offers as low as $12 New Arrivals for Big Kids. 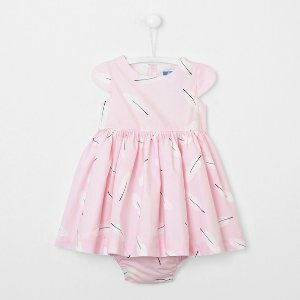 Free Shipping on order on $200 or more. 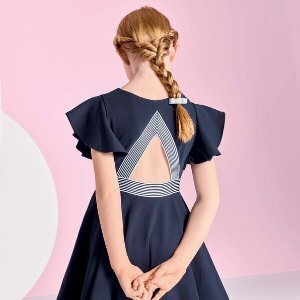 Jacadi Paris offers new arrivals 2019 Spring Summer Ceremony Collection. 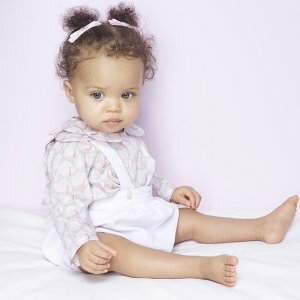 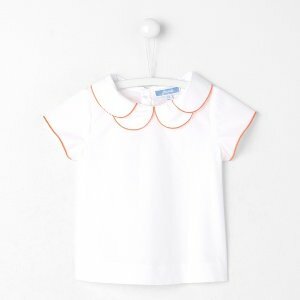 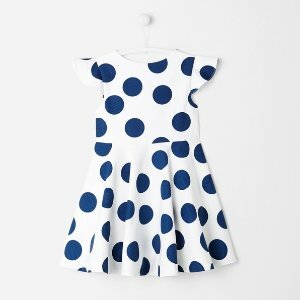 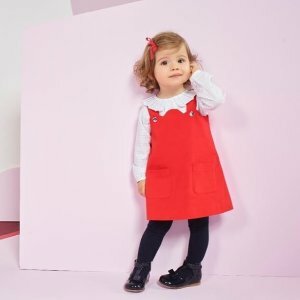 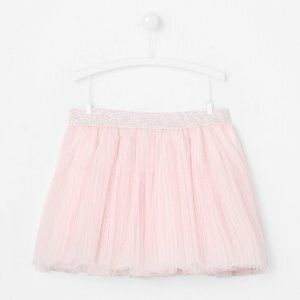 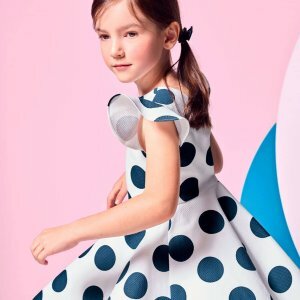 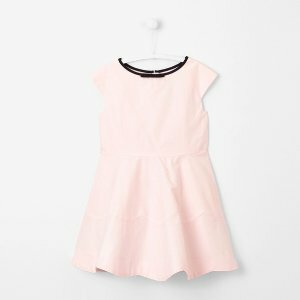 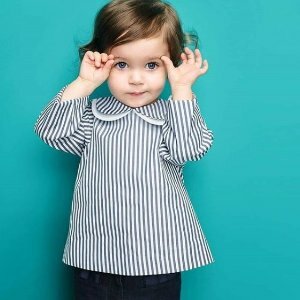 Jacadi Paris offers 50% Off Kids Dress Sale. 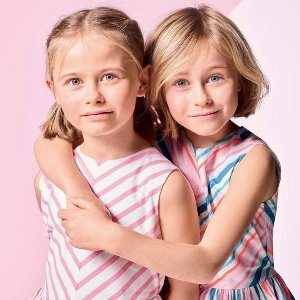 Jacadi Paris offers Up to 50% Off + Extra 20% Off Kids Dress Sale.via coupon code "20MORE". 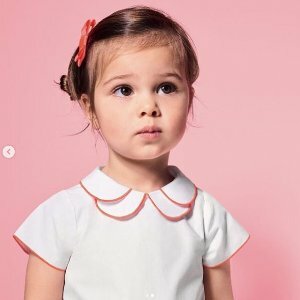 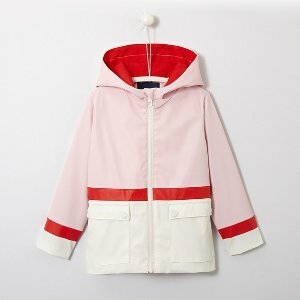 Jacadi Paris offers up to 50% off + Extra 20% Off Kids Items Sale. 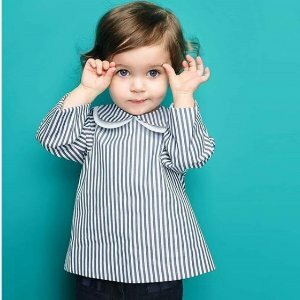 via coupon code "20MORE". 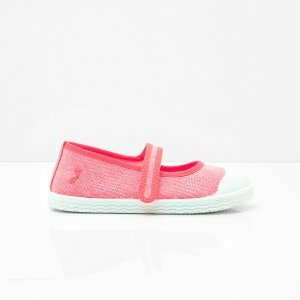 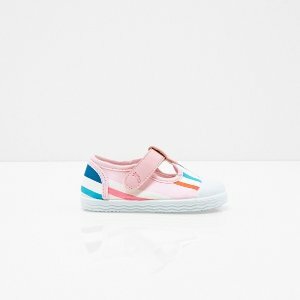 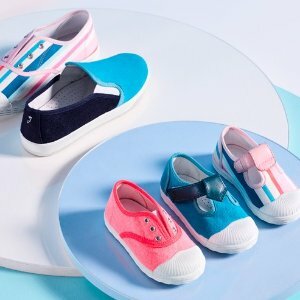 Jacadi Paris offers Kids Shoes New Looks Sale. 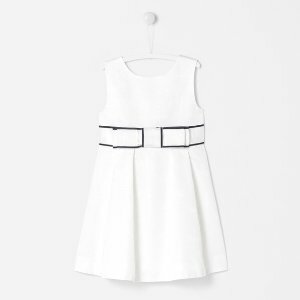 Jacadi Paris offers New Arrivals As Low as $12.